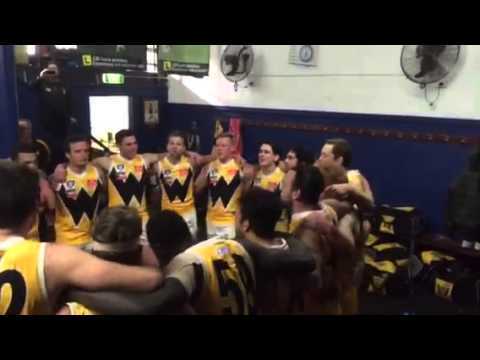 The player sing the song after claiming the beyond blue cup following a win over the Box Hill Hawks. See WerribeeFC senior coach John Lamont make the jumper presentation to senior debutant Hugh Wales. The Development boys get to sing the song, following a stirring come from behind victory over Northern Blues at ikon Park on Saturday. 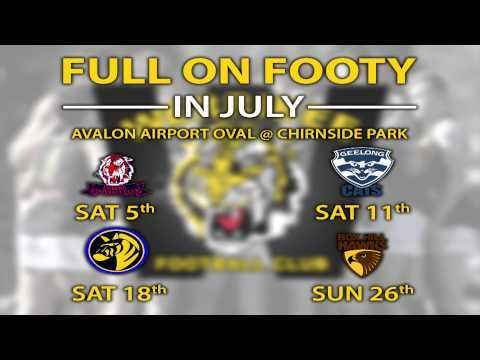 The Development boys get to sing the song for the first time in 2015, following a stirring come from behind victory over Frankston at Avalon Airport Oval on Sunday. On behalf of the Werribee Football Club, Mark Penaluna sends his best wishes and a congratulation to Michael Barlow on the eve of his 100th AFL Game with the Fremantle Dockers. 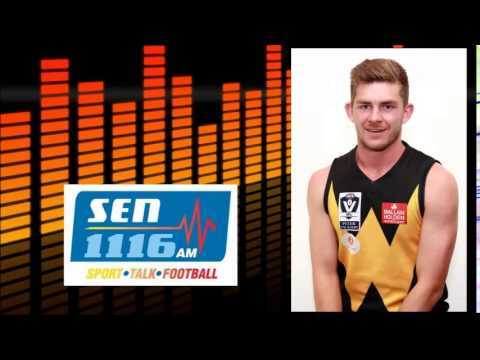 The VFL's in Focus interview with WFC player Billy Iles, talking about his successes in his recent senior games leading into the Werribee vs. Williamstown game. 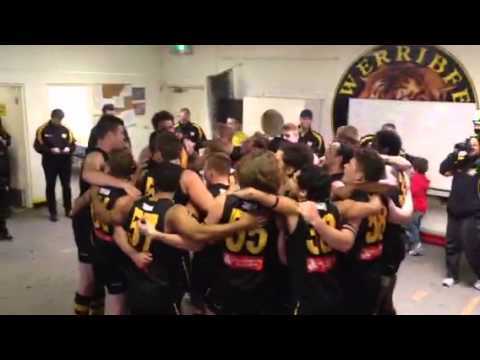 The Werribee FC Tigers celebrate their first win of the 2015 season with a win over North Ballarat. 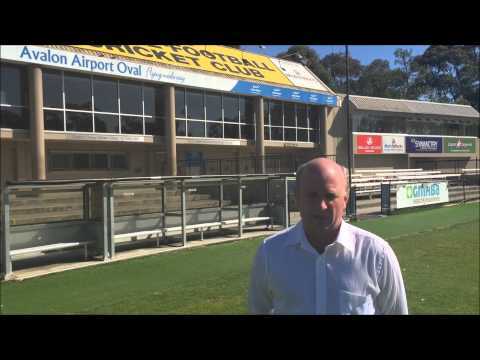 A message to our supporters from Mark Penaluna leading into the start of a new season of VFL footy. 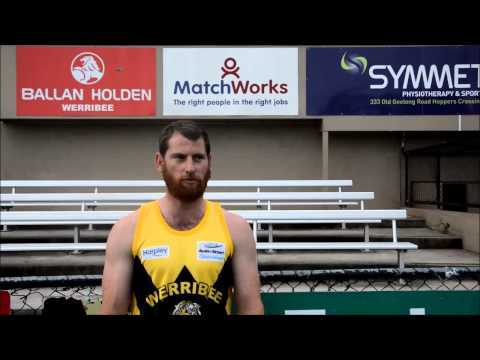 Elimination Final Hero Nathan Laracy recommits to the Werribee Football Club for 2015 as part of our 12 Days of Christmas campaign.